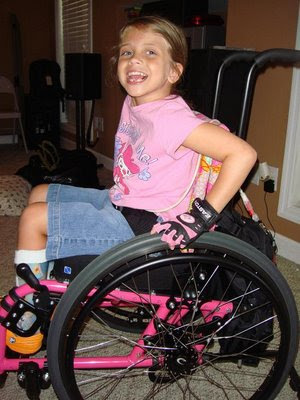 Help Cure Ana Maria: Prayer works! Ana did great all night and feels much better today! Thank you for saying those prayers and thank you God for answering prayer! 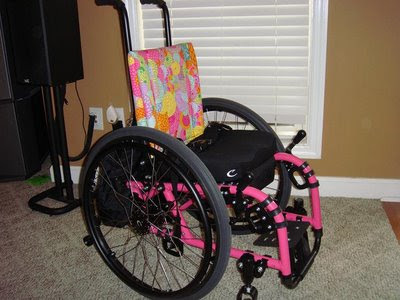 Ana's new wheels arrived today and she is loving the independence! This is the last update before our big trip... I promise to update from D.C. with pictures!